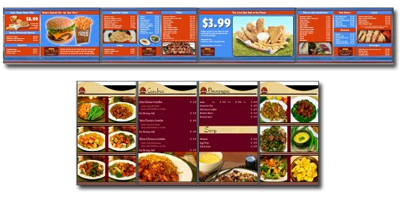 DSXpress Digital Signage Network is committed to providing you with the best Professional / Commercial grade digital signage products available. 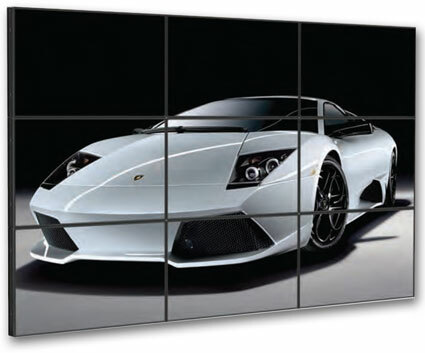 We supply media display products from the finest manufacturers with a wide range of options to meet your every application. 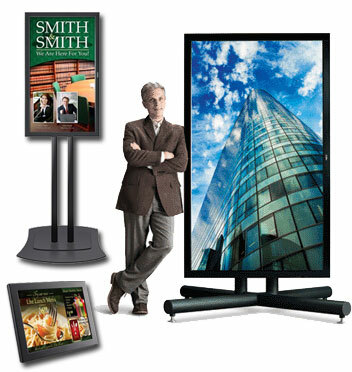 Professional / Commercial grade displays are engineered to higher standards from consumer grade displays (typical products purchased at retail outlets) and designed to function reliably 24/7 in a public environment. 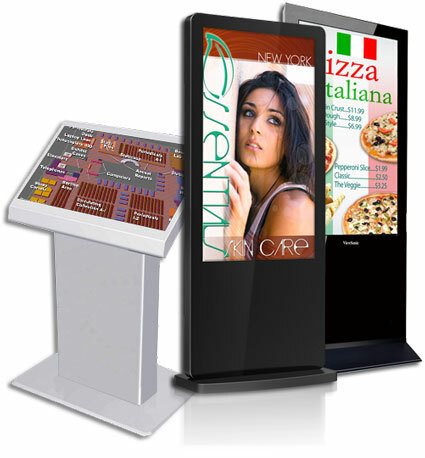 - Most models include standard RS232 external control/ connector, PC and video loop-through connector capability. Industrial BNC locking connectors. 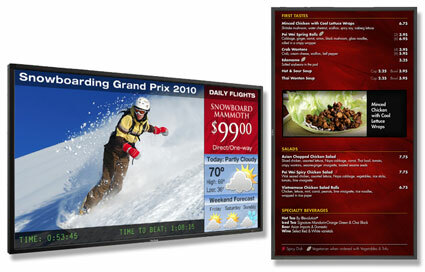 - Most do not offer external display control/connector, video loop through capability or multiple display configuration capability. Do not offer BNC connectors.